Ever wondered how people throw those Pinterest perfect parties but don’t break the bank? I always try, and have great intentions to throw simple, homemade, and cheap parties….but inevitably always end up spending way too much time, effort, and dinero! (Exhibits A & B) But recently I was introduced to a party planning expert, and was super excited to chat with Erin Williams of Strawberry Mommycakes. She’s a designer, artist, and mom of three who uses printables to wow the crowds at her parties. 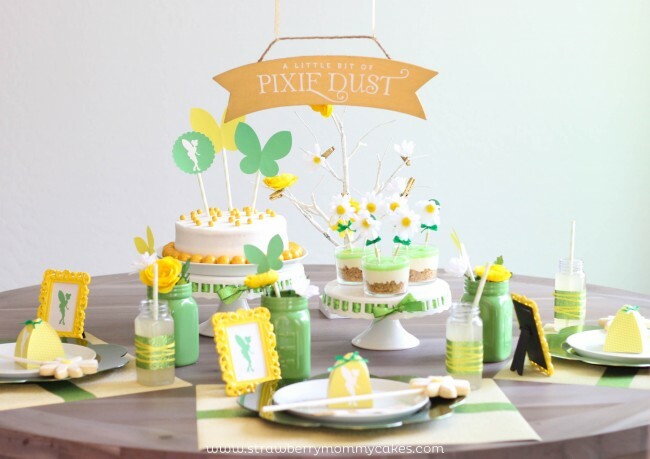 She threw her daughter’s Tinkerbell party for less than $70! Erin was my first interview on the new web show I’m hosting called The Mom Interviews presented by LifetimeMothers.com. I’m really happy with the outcome of the show, from the professionalism to top notch execution. It’s so nice to be able to use my television skills and talk to so many inspirational women and mothers, but still get to work from home! Check out our chat, and read Erin’s top 5 tips for throwing the perfect, yet budget friendly party below! 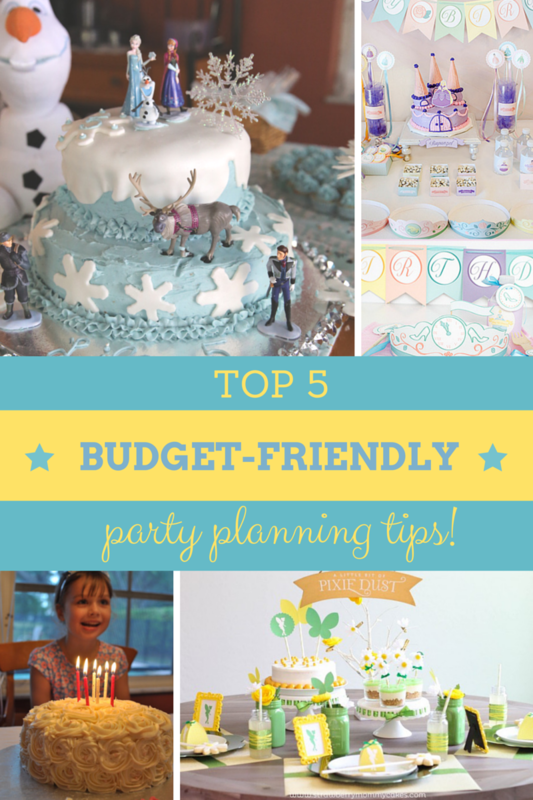 top 5 budget-friendly party planning tips! 1. DON’T BE AFRAID OF DIY -“I have done DIY cake stands, PVC pipe backdrops, etc. to get the look I want on a small budget.” Erin told me. Basically start early and practice, use all those pins you have stockpiled! 2. PLAN AHEAD– Speaking of starting early, Erin says it’s always important to plan ahead if you want to save money. I usually start thinking of party themes at least six to eight weeks out. That gives you plenty of time to get creative and scour the $1 bins at your favorite stores. When my daughter’s Frozen party was in February, I bought up all the winter stuff after Christmas nearly two months prior, 80% off! 3. SHOP THRIFT STORES– Erin finds lots of great deals at thrift stores…things like platters, plates, and linens. We found super great vintage milk glass and old frames when throwing my mom’s 70th birthday party. 4. 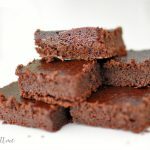 MAKE YOUR OWN FOOD – I don’t know how a busy mom of three has time to cook, but Erin swears by making her own food! I love this idea of a waffle bar by they way, breakfast parties are the easiest to cater don’t you think? 5. PRINTABLES – Last but certainly not least Erin designs and creates the cutest printables for parties! I didn’t even know what printables were before I had kids, but they are so easy to download and print, and really personalize and add a flair to your get-togethers! Don’t forget you can add signs to your front door, cupcakes toppers, and even labels for your food and desert tables. Erin has several free printables on her site, check them out and happy downloading! what is your favorite money saving tip for parties? 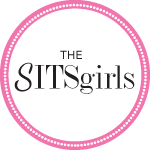 Would you like to be a guest on The Mom Interviews? Email producer@themominterviews.com! And if you need a Mother’s Day gift check out LifetimeMothers.com. I always buy my own mom gifts from that site…even before I worked with them! This is perfect! I will soon plan a party for my daughters birthday, so I needed this!! good tips. the only one i would add is for the cake: if you can;t make your own turns out walmart does a bang up job on “cupcake” cakes… for like no money. weird to say out loud but i might have to check it out next time. though, i hear the bakery may differ between stores (word is ours here in scottsdale, az may be the best one in the country) WHAAAA???? and you and your mommy interview are adorable!!! Great tips! I didn’t know what printables were until I became a blogger (shame on me as that was years after I had the boys!) but they are AWESOME for birthday parties and other events! Great show – I look forward to next week’s! Great interview, Kristen! I will have to check out Strawberry MommyCakes! I love doing DIY stuff for parties and yes, the thrift store can hold a treasure trove of goodies! Planning is key! Excellent tips..I can’t say how many times (after the fact) I’ve seen perfect and cheap items for the parties I’ve thrown… Love the new series!! YAY! First off, 90% of the “perfect” parties you see on Pinterest are staged. And those that aren’t, are usually so narrowly focused on one specific area that they appear picture perfect, but are excluding most of the rest of the party. She’s got some great tips, but I would just add to know what your limits are. Focus on one or two aspects of the party that you have the time for, and find inexpensive alternatives for the rest. Good luck planning your next party, and congratulations on your first mom interview! Love, love, LOVE these tips!!! Great interview, and Erin is fantastic! I can’t wait to check out the video. I’m NOT the one to ask about budgeting for parties. Though I’m sure a planner by nature, I usually wait until the last minute and then buy way too much to assure that we don’t run out of anything. I will say that for any kid or family party, I used to decorate the walls with my son’s art like it was an art gallery. It was fun for everyone to see his artwork and it made the place look festive. Oh wow, oh wow, oh wow! I loved the video and these tips just delighted me! I’m all excited and inspired to start planning for my youngest daughter’s 4th birthday. 4th?! Excuse me while I go sob. That is incredibly impressive. I don’t remember ever spending under $200 or so! We do a lot of DIY stuff, but then sometimes go crazy on the bounce houses or decorations or the food budget! I wish I knew this in March when I was planning my twins birthdays! oh well, next celebration I am ready to be budget friendly and not pay a mortgage on a toddler! Thanks!!! I’m gonna have to try these!!! I’m not a “Pinterest Mama”, but for goodness sake I can do printables!!! Oh I love all those printables! I will have to keep this in mind for the next party. We have gone to Disneyland for birthdays lately so I have only had small family parties for the kids. Thanks Lauren – a work in progress! I love printables! They really bring a party theme together. Great new show, too! Totally agree. 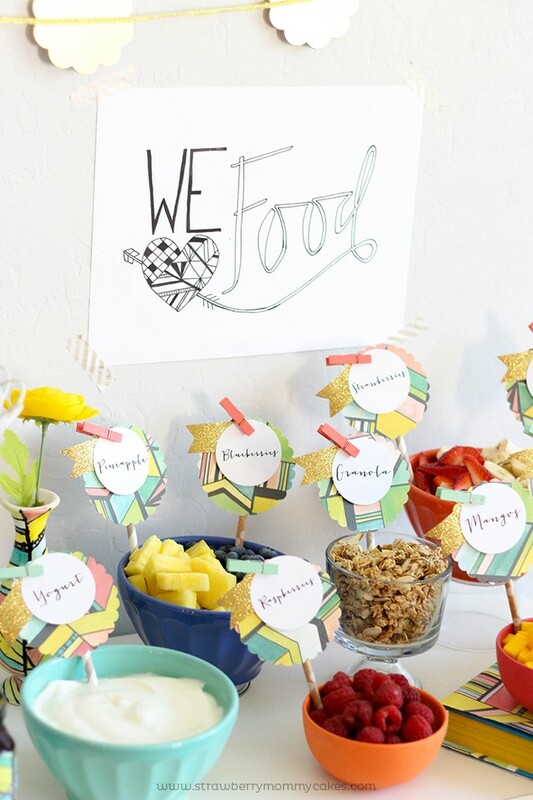 Printables for party are a great way to have a totally customize item, with an affordable cost and always on time (even if you start to plan the party the day before). We are an etsy shop, and always someone asks us to mail a printed item, we cannot wait to tell them the benefits of printables!! Event Planning is a hard task. Better to hire professionals that can do the job right. I’ve been looking at the funds that I’ve been using on my three kids parties in the past. Clearly, I need to find alternative ways to bring down the total cost that I’m spending on them. Starting with your suggestion of using free printables should help me to keep the private parties fun for them without spending so much money. This is great! Soon I will throw a party on my daughters birthday..I will surely keep these tips in my mind . What a great list! While reading through it, I realize that I go through some of the exact same steps. I love your takeaway about colors, I always tend to get caught up in making the theme fit perfect with the colors but I guess with the theme, it’ll just tie in together! Thanks for sharing! Thank you so much for sharing! Many people, including myself, love to plan parties in a cost-effective manner while having fun. 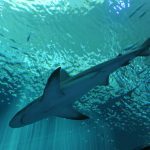 I will keep these tips and suggestions in mind as I think about planning events in the future.